The International Workshop on Computational Intelligence for Multimedia Understanding (IWCIM) is the annual workshop organized by the working group Multimedia Understanding through Semantics, Computation and Learning (MUSCLE) of the European Research Consortium for Informatics and Mathematics (ERCIM). 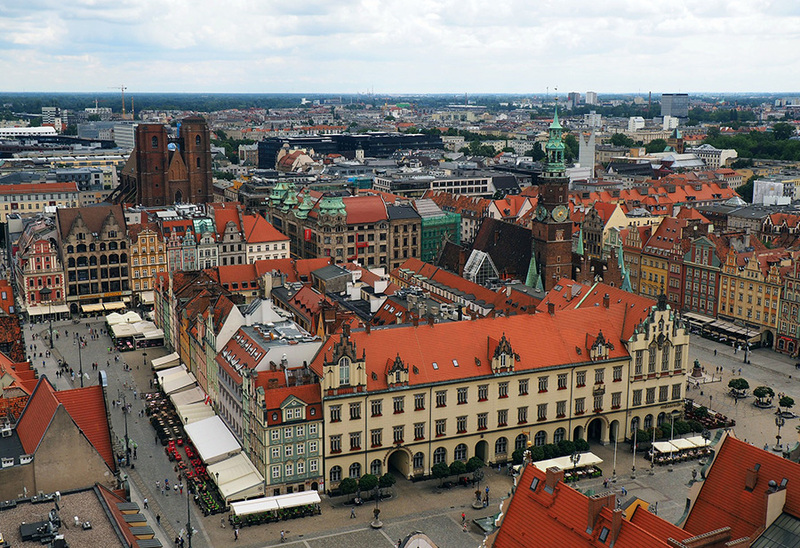 This year, IWCIM takes place as a satellite workshop to MISSI-2018, to be held in Wroclaw, Poland, on September 12-14, 2018. Multimedia understanding is an important part of many intelligent applications in our social life, be it in our households, or in commercial, industrial, service, and scientific environments. Analyzing raw data to provide them with semantics is essential to exploit their full potential and help us managing our everyday tasks. Nowadays, raw data normally come from a host of different sensors and other sources, and are different in nature, format, reliability and information content. Multimodal and cross-modal analysis are the only ways to use them at their best. Besides data analysis, this problem is also relevant to data description intended to help storage and mining. Interoperability and exchangeability of heterogeneous and distributed data is a need for any practical application. Semantics is information at the highest level, and inferring it from raw data (that is, from information at the lowest level) entails exploiting both data and prior information to extract structure and meaning. Computation, machine learning, statistical and Bayesian methods are tools to achieve this goal at various levels. The conference proceedings will be published by Springer in the prestigious series LNCS/LNAI (indexed by ISI CPCI-S, included in ISI Web of Science, EI, ACM Digital Library, dblp, Google Scholar, Scopus, etc.). For inquiries, please e-mail to iwcim@itu.edu.tr, specifying "IWCIM Workshop" in the subject field.